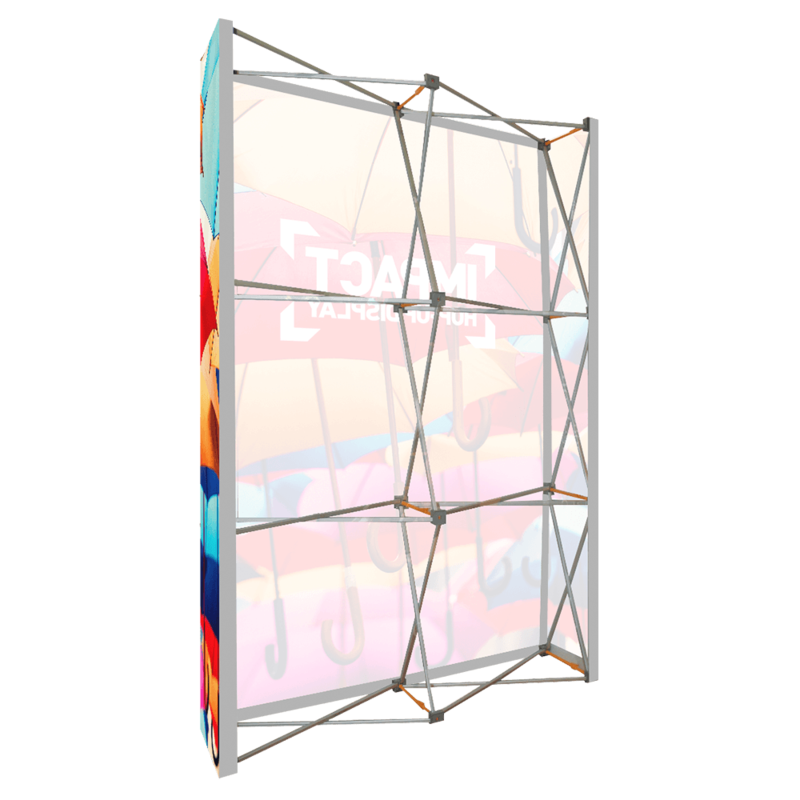 Sometimes a pop-up display stand isn't enough to really make your product or brand stand apart from all the others around you. Which is where the aptly named Impact Hop-Up Display System becomes indispensable. 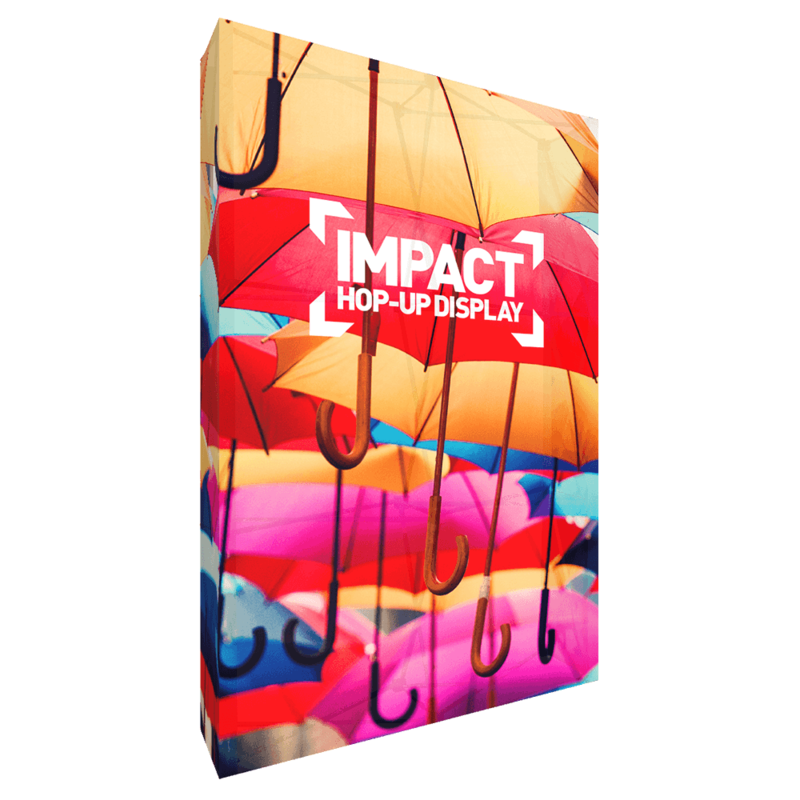 Offered by Project Design Print in four different sizes, the Impact Hop-Up Display Stand makes what you are selling really stand out from everything else out there. Each package regardless of size comes with an aluminium frame, a seam-free three-sided fabric graphic attached to the frame with Velcro pads and a handy carrying bag. There are also options that include lights and stabilising feet for uneven floors. Setup time is a mere three minutes as well and only requires one person, which means you can set-up and start selling well ahead of everyone else.